2017 will be the beginning of big things for LayerCake and StudioMagic. Up until now, StudioMagic’s Compositor library has been limited. 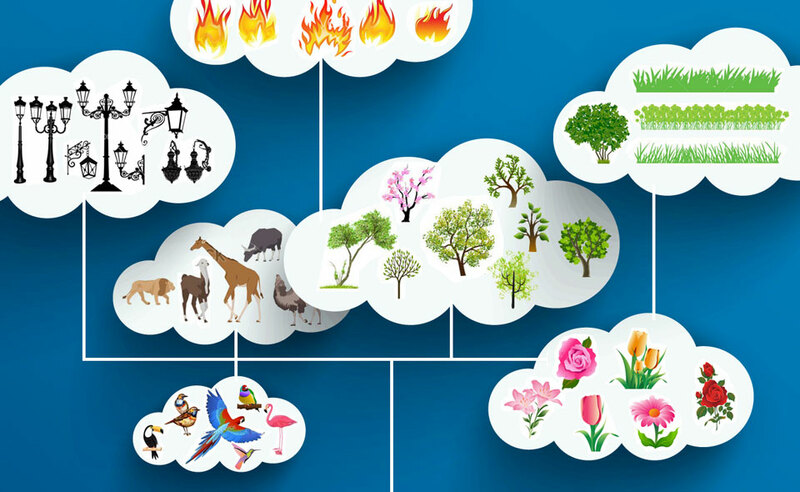 The reason for this is the more elements like lightning bolts, birds and clouds that are added, the larger the application becomes, slowing it down, taking up users hard drive space and making for huge downloads. In 2017, all of that will be housed on a cloud. An unlimited cloud-based library of cutout/masked accent images can be accessed through StudioMagic’s Photoshop interface and mouse-clicked into users photographic composites. 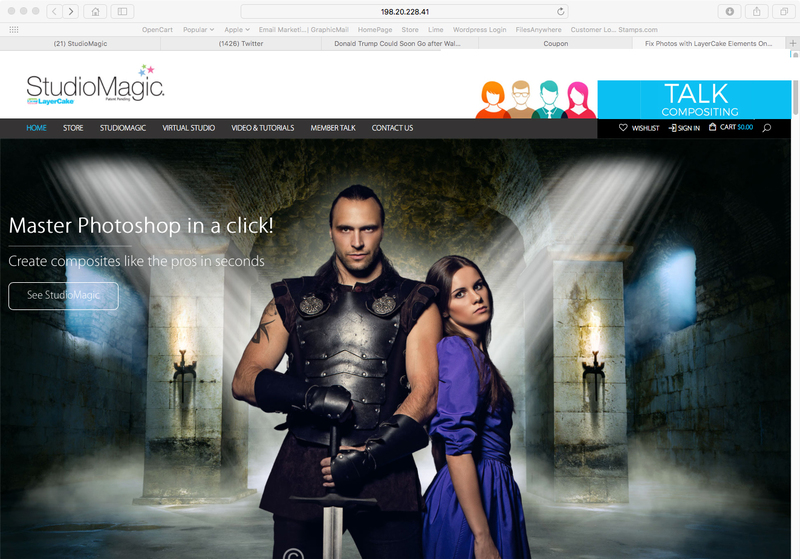 StudioMagic can also simplify complicated Photoshop tasks like cutouts/masking, creating realistic shadows, creating water and mirror reflections, seasonal and weather changes, adding interior and exterior lighting effects and preset adjustments for light balance, tonal contrast and special color presets. Al and I started LayerCake in 2009. We were spending our weekends shooting at arboretums, gardens, and on roadsides, picking up shots of trees, flowers, plants, animals, skies and clouds. We’d then go back to the studio and mask them out of their backgrounds. A small part of that library became the Master collection, some became the Compositior tool in StudioMagic 2 and the rest of the library was placed on the shelf until we could find an easier way to use and deliver them to our customers. Now we have! In mid to late 2017, our element library will be accessible to our users via the cloud, easily downloaded and automatically installed into your new SM-2017 panel for Photoshop. 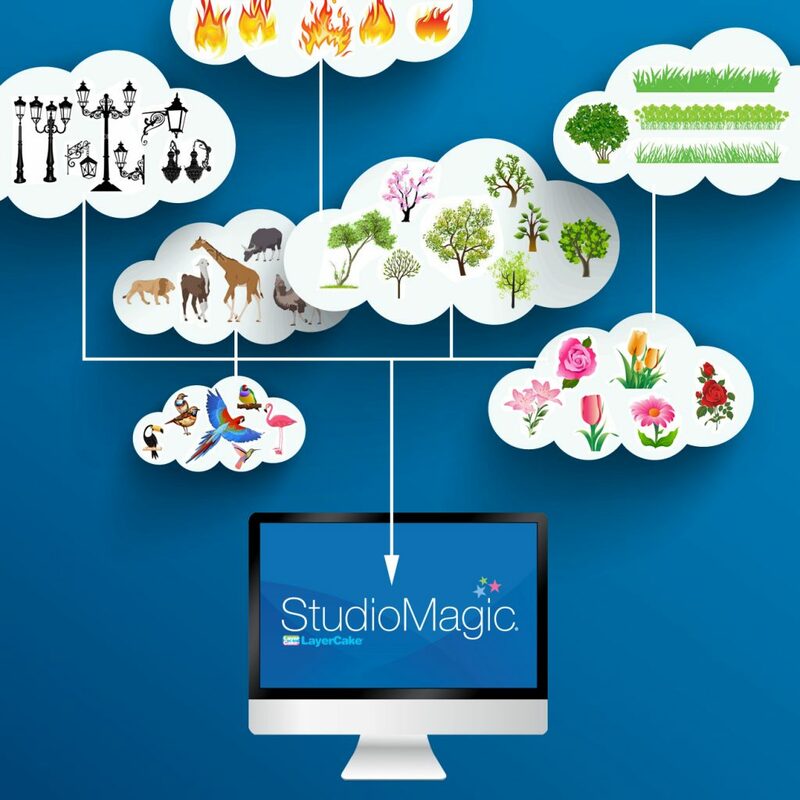 All StudioMagic 1 and 2 tools will be upgraded and combined, plus some exciting new ones added. More big news, our new website will be launched in 2017 as well. It’ll be way faster, easier to navigate. 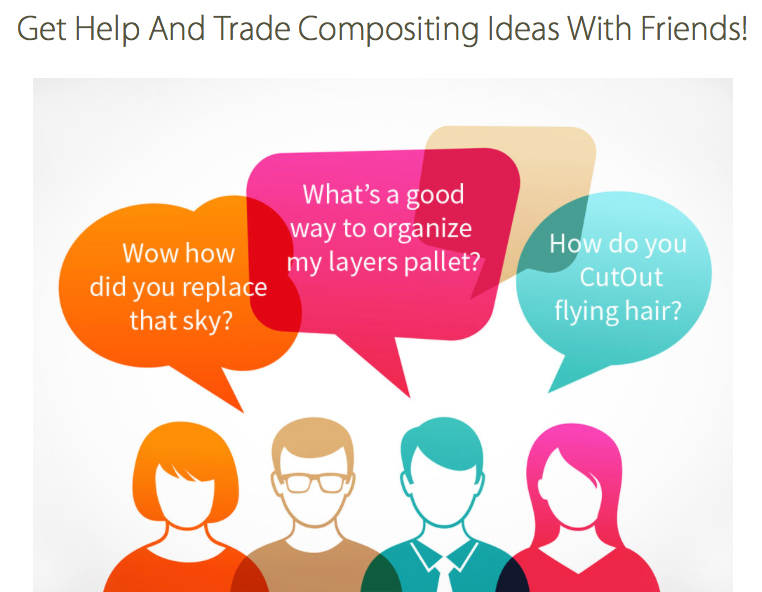 We are also adding a social network of image compositors where you’ll be able to trade tricks with other members, show off your work, add links to your website, and get regular advice from the pros. We are creating an affordable subscription plan for members who want more in-depth training and special member discounts, on both StudioMagic products and our partners in the industry. Lets not forget our monthly newsletter and free webinars. 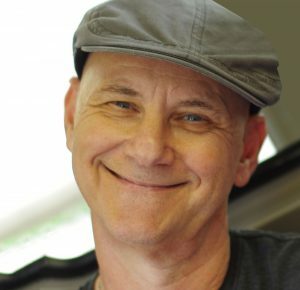 Harry Kerker is the president and a founding partner of LayerCake StudioMagic.